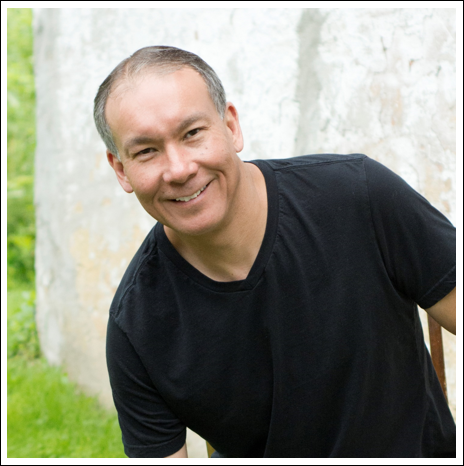 The Snowball Method is one of the most talked about concepts for eliminating debt. For some it’s viewed as the only way to pay off debt (i.e. FTP), for others it’s viewed as an impractical approach because it doesn’t take into consideration the interest rate you’re paying on your debt. However, regardless of what debt payoff method you feel works best, most agree that the snowball method approaches the debt pay off process from an emotional and behavioral perspective. Unlike some debt elimination strategies, the snowball method ignores the interest rate you’re paying on your debt. 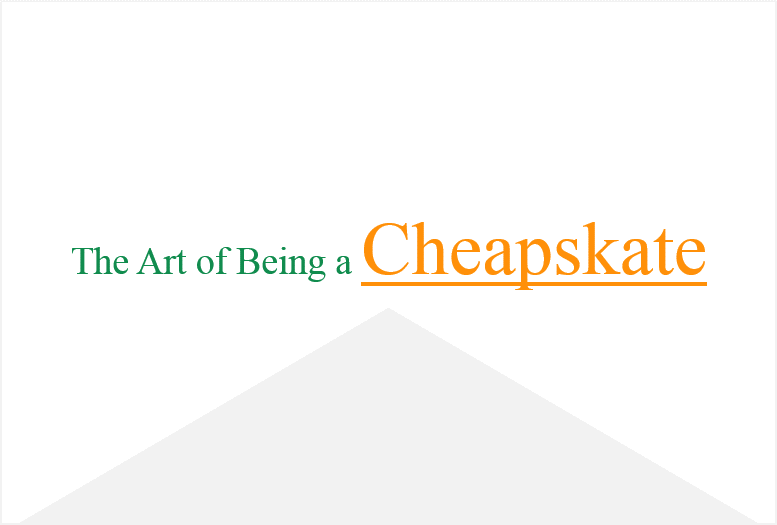 You start by making more than the minimum payment on your smallest debt balance. Once you pay off the smallest balance you roll that payment into the minimum payment of your next highest balance. Repeating this process over and over again for each debt balance creates a snowball effect. Each successive pay off provides more money to allocate to the next balance expediting your debts payoff timeline. If you’re not familiar with the snowball method read How to Pay Off Debt Fast Using the Snowball Method. Purely from a process perspective, paying off the debt in this manner creates “small wins”. Small wins are the positive progressive steps you make each time you pay off one of your debts. 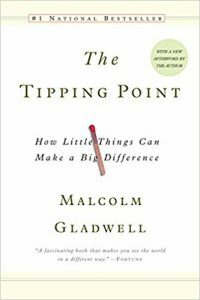 The small wins provide an emotional boost which motivates you to stay focused and on track. 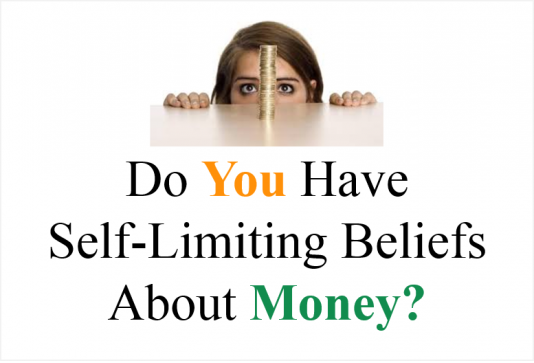 In addition, as you go through the process it slowly starts to modify your behaviors and beliefs about how you think about debt and how you spend money. But what are the emotional and behavioral benefits that come from using the snowball method? 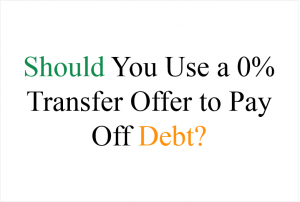 From my own experiences leveraging this method to pay off debt, I can tell you there are three distinct transformations that take place once you start the debt pay off process. Empowerment is being given the power to make your own choices and change your situation. As it relates to debt, it’s the ability to feel in control so you can manage your way out of debt. The snowball method isn’t just a technique it’s a plan. Having a plan to tackle your debt creates empowerment. 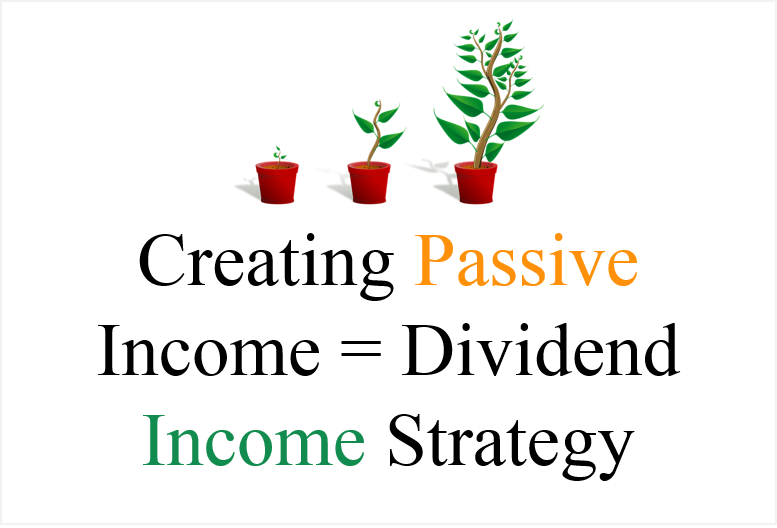 The process of starting with the smallest debt balance, paying more than the minimum, then tackling the next successive balance creates small wins. The small wins allow you to see your progress on a month to month basis and that’s where the empowerment comes in. Small wins allow you to feel good about achieving your goals and as you pay off more debt you feel more and more empowered. Empowerment is you taking control of your debt. 2 Simple Ways to Stop Using Credit to Make Purchases. If you watch any sports game, football, soccer, basketball…whatever, you know that during any game the momentum of whose playing better can shift from one team to the other. That momentum shift can take place for a number of reasons. One team starts playing poorly or makes a mistake, or the other team starts playing better. Regardless, when the momentum shifts the team that can leverage that positive momentum to create successive opportunities usually wins. The snowball method works the same way, once you pay off your smallest debt balance, the payoff of the next debt balance is achieved at a faster rate. 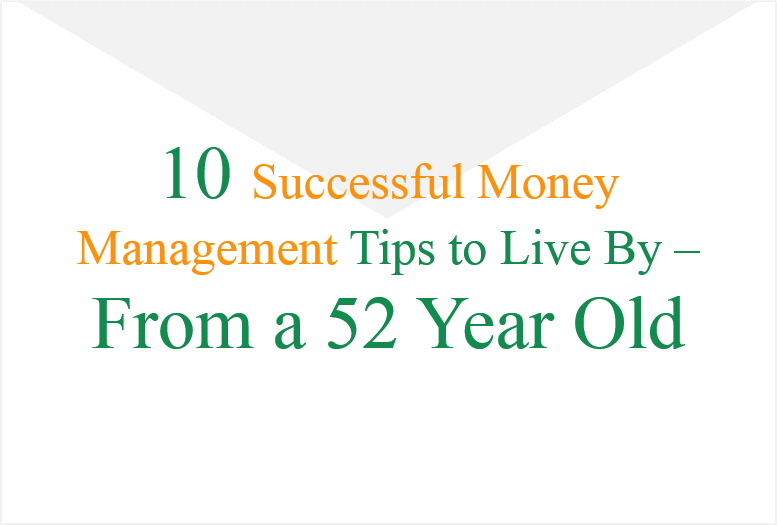 This sequential process creates momentum as you pay off each debt balance. 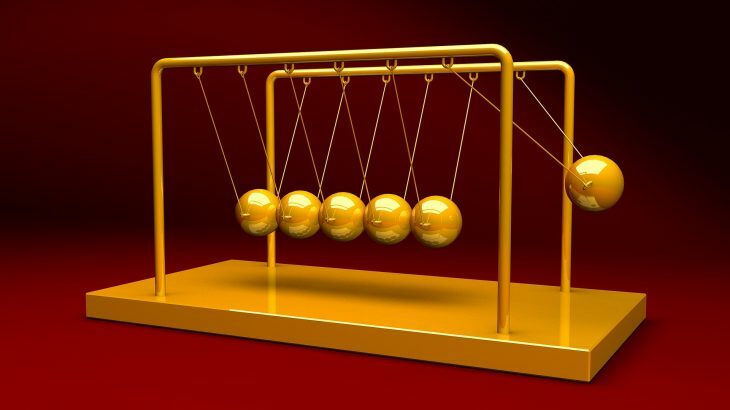 By the time you start to pay off your final balance the amount you are contributing to the monthly payment is a result of all the prior debts, you paid off – that’s momentum. If the snowball method provides a means of empowering you to pay off your debt and the momentum keeps you going, the confidence you begin to feel keeps you focused. 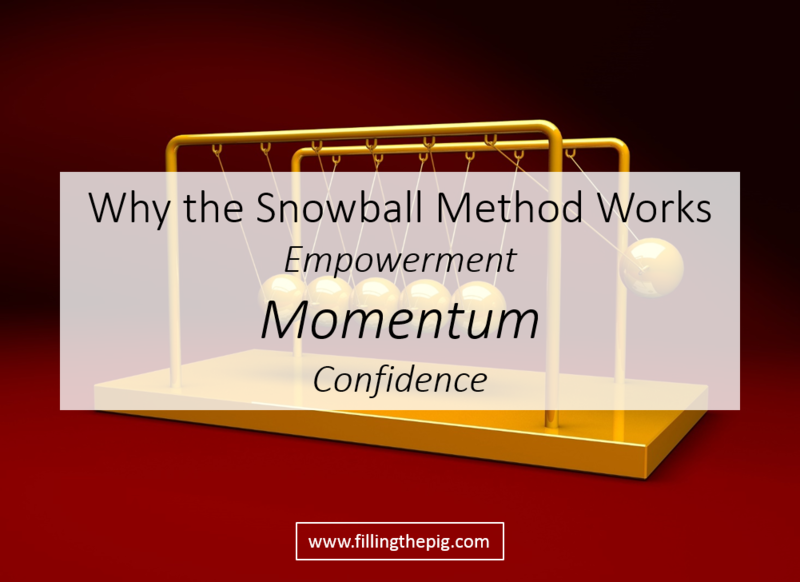 Improved self-confidence is the most powerful aspect of using the snowball method. Anyone who has had to tackle a mountain of debt knows that when you’re at the base of that mountain it can feel pretty daunting. And let’s be realistic, at that moment feeling confident about the situation is the last thing you feel. The small wins created by using the snowball method impact how you emotionally feel about your ability to succeed. Each successive win makes you feel like you WILL accomplish your goal and each debt balance paid off makes you feel more confident. The confidence you feel about paying off your debt is just the start. That newfound confidence starts to overflow into all areas of your life. 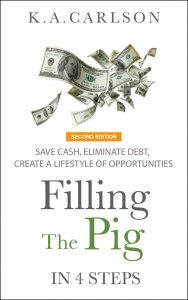 Areas you never thought being in debt might impact – your job, family, where you live and how you live. The confidence you feel provides you with a whole new perspective on life. 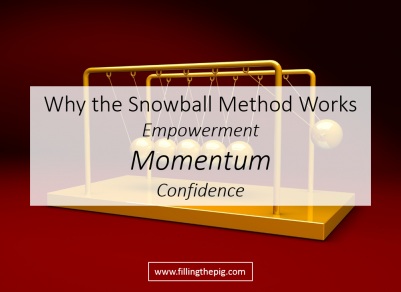 The empowerment, momentum, and confidence you develop using the snowball method greatly improves your ability to manage your way out of debt. Whether you consider them emotions, behaviors or a combination of both, these attributes combine to modify how you perceive debt. In addition and most importantly, they adjust your frame of mind so you never want to be in debt again. 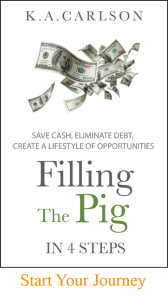 FTP Free Workbook – printable worksheets to help you manage debt and create a plan. Have you used the Snowball Method to pay off debt? Comment below. Pay Off Debt Fast - Debt is Not a Lifetime Sentence. permalink.